I have planned a peerie Ooie weekend with myself, Anne Eunson and Hazel Tindall teaching Spinning and knitting workshops. We have chosen a wonderful building in a really beautiful spot - the Bridge End outdoor Centre in Burra. Deciding on the classes we would offer was not too hard, Spinning, Lace, Fair Isle, and a knitting and finishing class. You can book for 1 day or both days, the class and contact details are below. In this class you will start to knit your own 1' square Shetland Lace hap (shawl). You will be shown the traditional way of how the pieces are knitted and then grafted together. 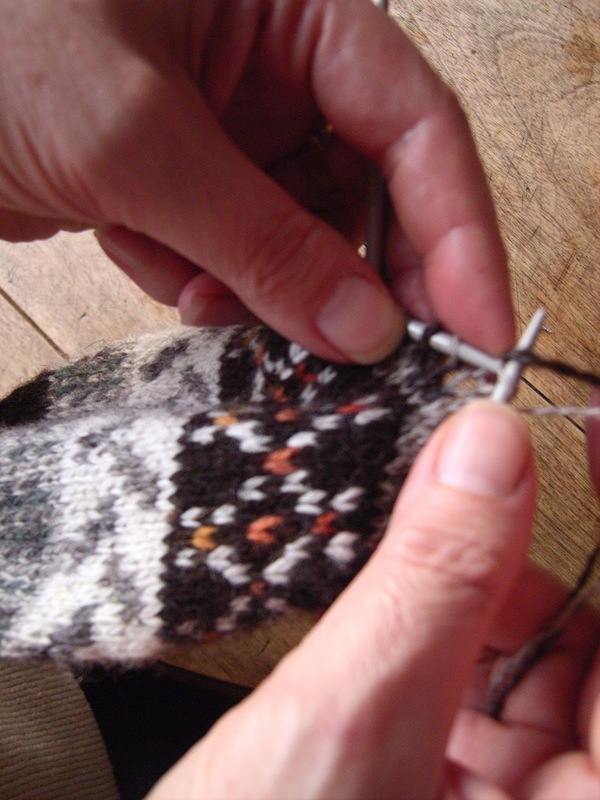 Once armed with these skills, you will then be able to knit any size of hap you desire in the future. 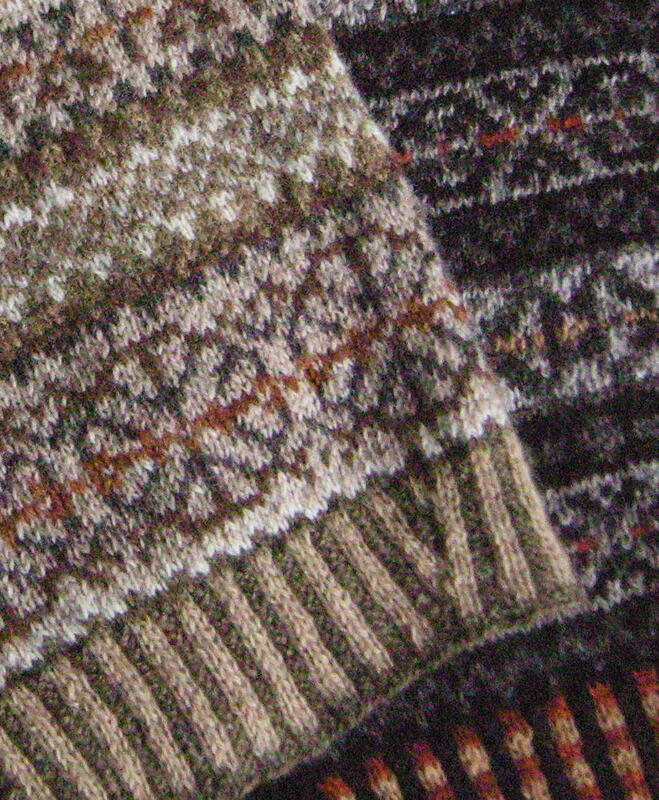 Shetland Lace yarn will be provided. Please bring 3mm x 2 dpn. Practice a sample piece to understand how a yoke is shaped. Lots of examples to examine and get inspiration from. 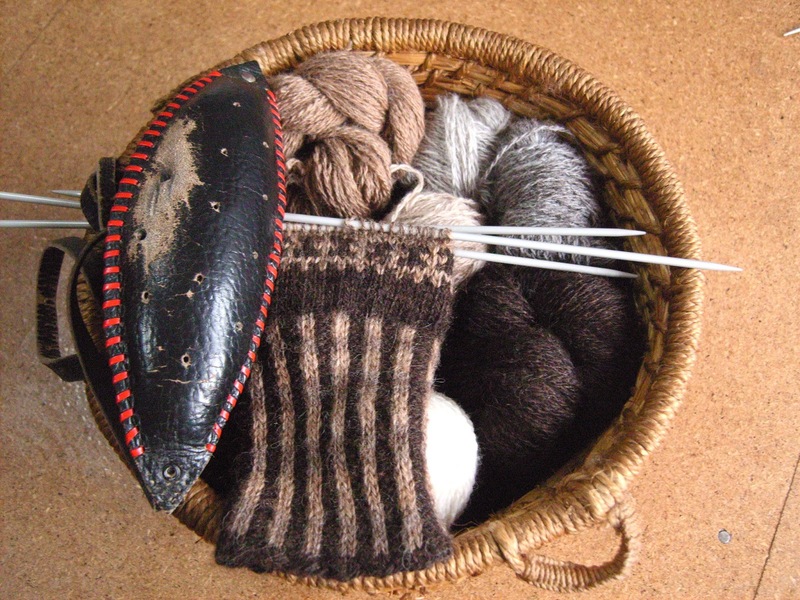 Participants will leave with information to enable them to knit their own yoked jumper. 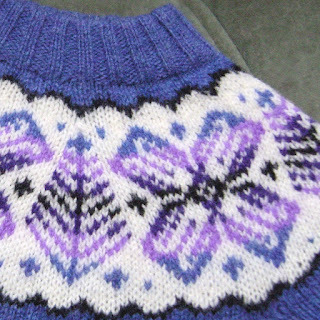 Level - able to knit with 2 colours in a row. 3.25 or 3.5mm needles - DPN's or circular. 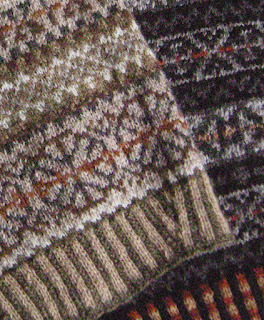 then knit 1 row on 3.25mm OR 3.5mm needles. A spinning class for anyone who wants to advance your spinning skills and techniques. Do you have queries that need to be resolved? Or just don’t know what to do next. Maybe come find out what others want to ask. The class will be tailored for any level of student who wishes to improve their knowledge and ability, and include any spinning process you wish to cover. A class for any spinner, beyond beginner. 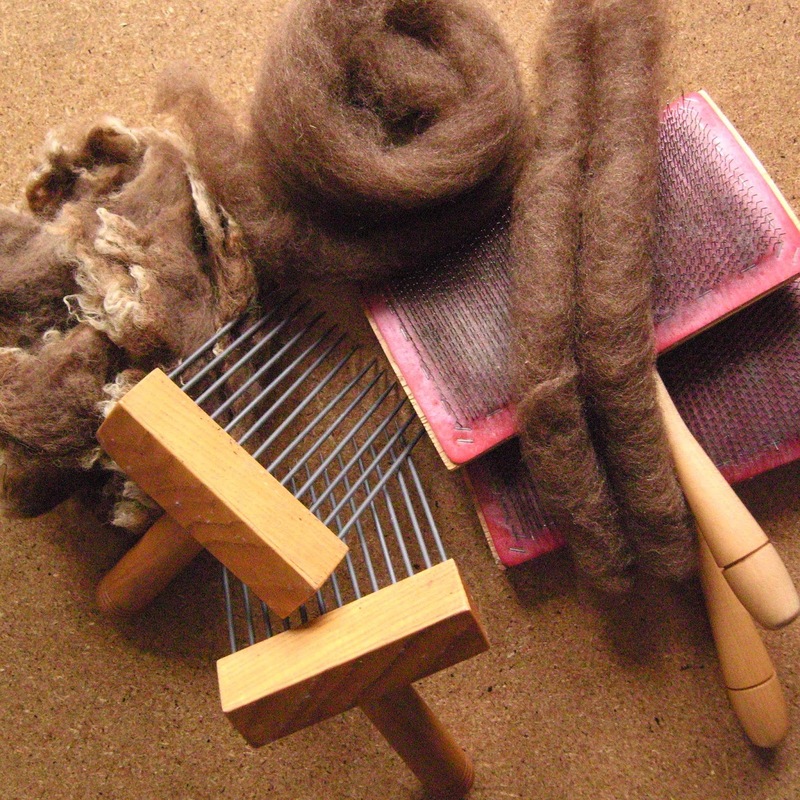 Shetland fleece of different qualities will be supplied, but you can bring any other fibre you like to use, fleece or top. 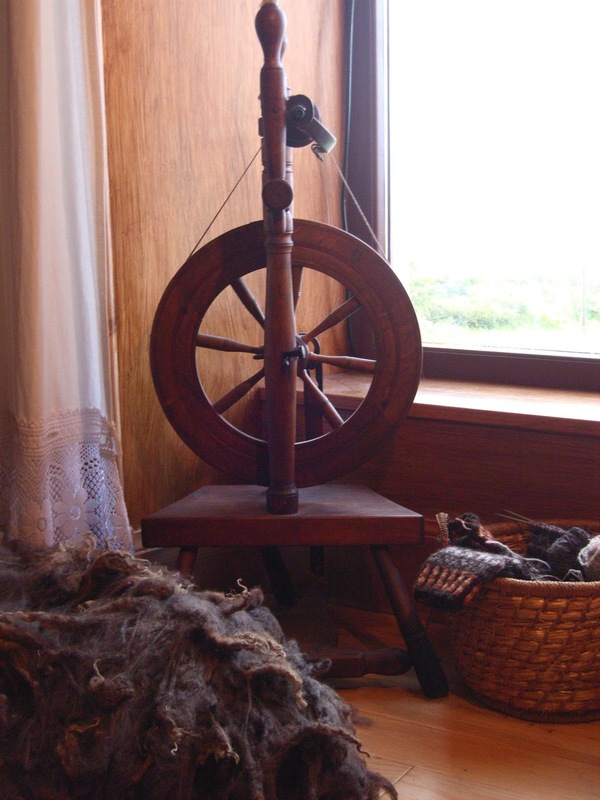 Bring your own spinning wheel if you can, but wheels will be available for you to use as well as hand and drum carders, combs, etc. In this class we will look at ways to improve the speed of your knitting needles - getting them into 5th gear! As with any job, it is ALL about the finish. So, we will also be experimenting with different grafting techniques to enable you to get as near a perfect finish as possible. Techniques covered. 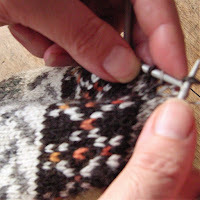 Grafting together stocking stitch, garter stitch, different ways to join side seams and how to graft a holey row. Please bring two pieces of garter stitch, in a slightly looser tension than normal and still on needles 20sts x 40 rows. (Whatever weight of wool yarn you prefer). Wool yarn and dpn's to suit. Contrast coloured yarn of same thickness. Make small sample pieces which can become brooches, or joined up to create a unique usable knitted piece, - scarf, place mats, cushion covers, bed runner, etc. 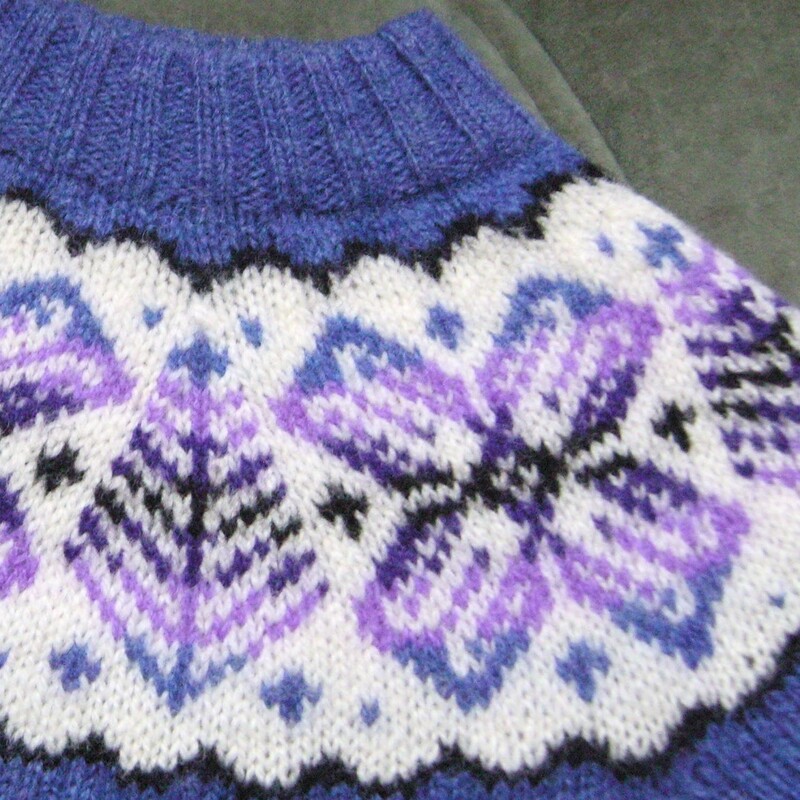 Lots of experimenting with colour in this class, just what you need to grasp colour use in Fair Isle. Level - able to knit in the round with 2 colours. - 4 short double pointed. 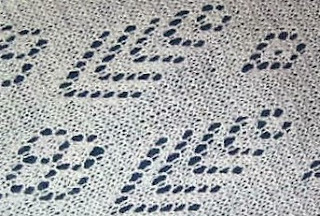 cast on 108 stitches. Keep stitches on needle.